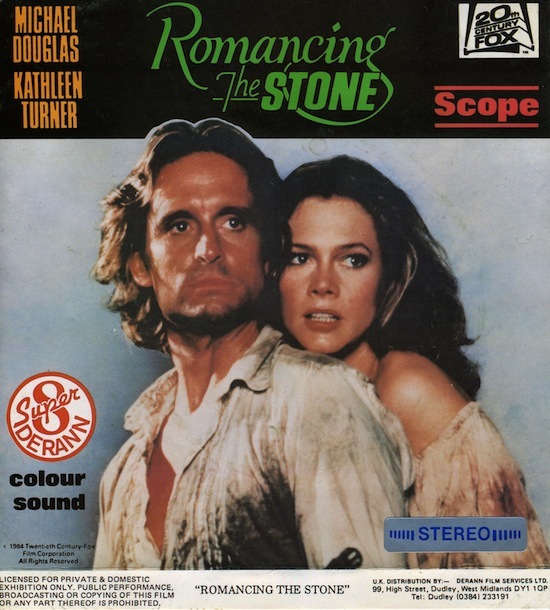 8mm Forum: Romancing the Stone - Derann box cover wanted. » 8mm Forum » 8mm Forum » Romancing the Stone - Derann box cover wanted. Author Topic: Romancing the Stone - Derann box cover wanted. Could any of you good folk help me out with a good quality scan of the Derann label for Romancing the Stone? I've sent you a hi-res scan. Doug to the rescue again! Is there any super 8 box cover you don't have?? 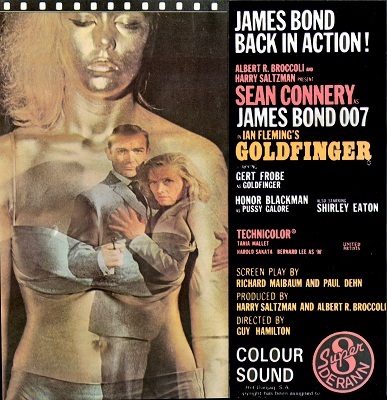 I'll bet he doesn't have Goldfinger! I have the film but not the artwork! Check your email. I am one up on you. You have it now. I SENT THE HI-RES FILE DIRECTLY TO YOU!